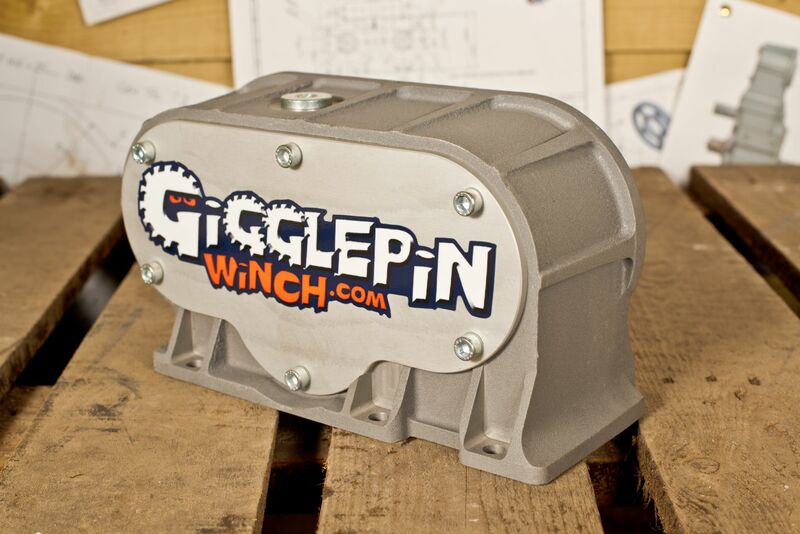 The Gigglepin 4×4 designed top housing is manufactured from sand-cast and heat-treated LM25 aluminium. Does not flex, ensuring accurate, consistent gear meshing. It also has additional fixings to the lower casing. 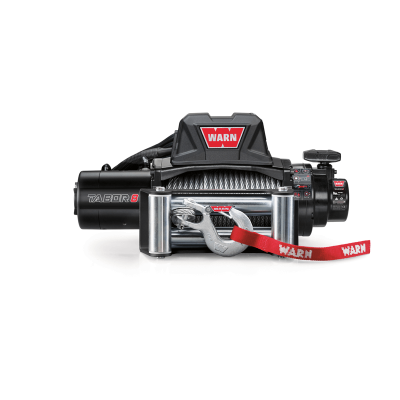 Designed to present a flat front to the winch to protect the motors from impact. 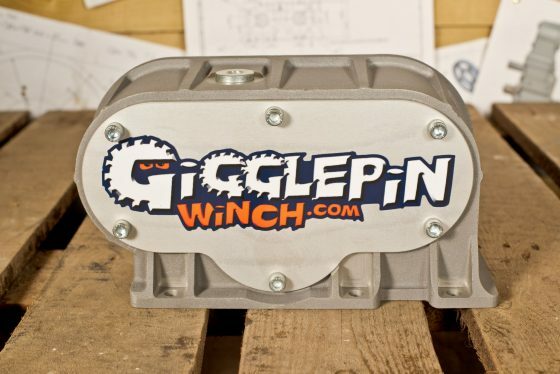 The cover plate is machined from billet alloy. 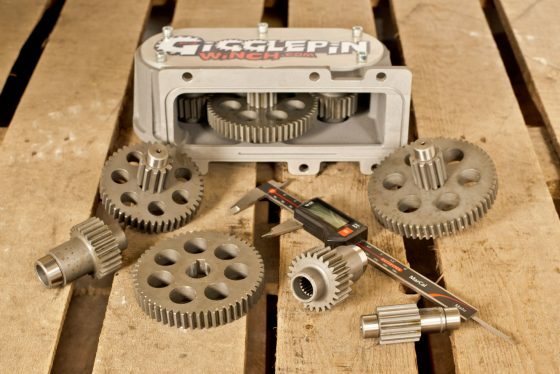 New wider one-piece intermediate gear-set machined from EN36 and case hardened; reduced gear loading, reduced backlash (fewer gears, more precisely machined), with stronger, better wear characteristics. The intermediate shaft is supported by large ball bearings at each end, rather than the original very small internal needle roller bearings. Less drag means more power. 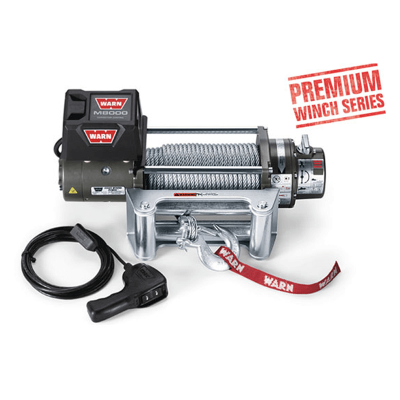 Designed to present a flat front to the winch to protect the motors from impact. The cover plate is machined from billet alloy. New wider one-piece intermediate gear-set machined from EN36 and case hardened; reduced gear loading, reduced backlash (fewer gears, more precisely machined), with stronger, better wear characteristics. The intermediate shaft is supported by large ball bearings at each end, rather than the original very small internal needle roller bearings. Less drag means more power. Big bearings mean big reliability. New input gears are again machined from EN36 and casehardened, to provide drive from the motors to the intermediate gear set. 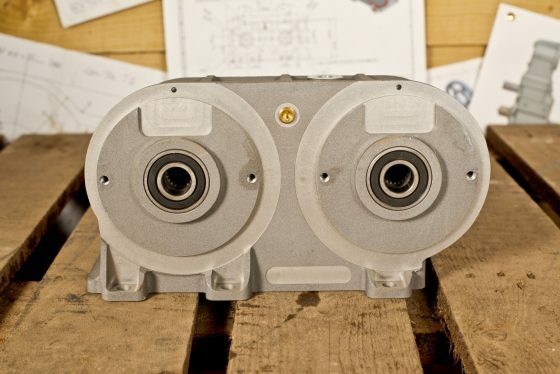 These gears too are supported by large roller bearings, rather than relying on the motor to give the required support, again to ensure proper meshing, less drag and consistent reliability. All gears have new, wider tooth profiles to reduce loading and stop tooth breakage. The gear material specification has been raised from EN24 to EN36 for increased strength and reliability. 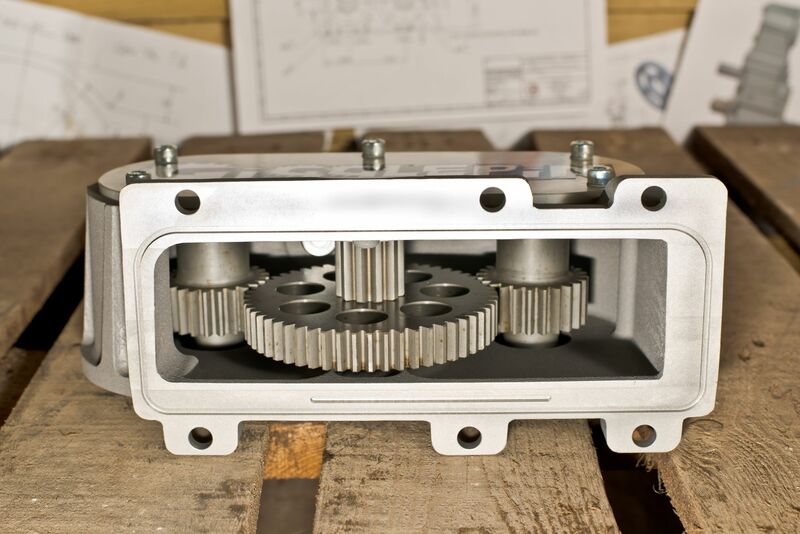 The gears are machined accurately for superior meshing, reduced backlash (helping withstand shock-loading) and reduced drag/mechanical losses. All new housings are supplied with a choice of these ratios (Please select from the options tab above), or ratio kits are available separately and are an easy fit into any Gigglepin Twin motor top housing allowing the user the flexibility to pick and choose their gearing dependant on the terrain or event. Twice the power, twice the speed. Decreased motor effort, saving motors and batteries. 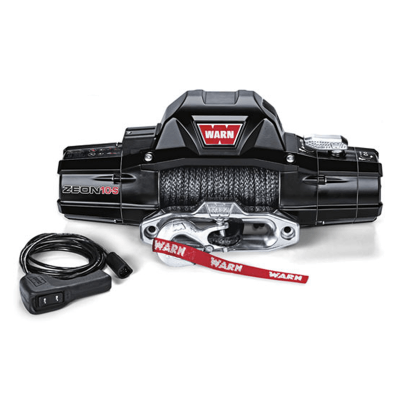 Superior design and material grades eliminating breakage. Sustained line rate on hard pulls.